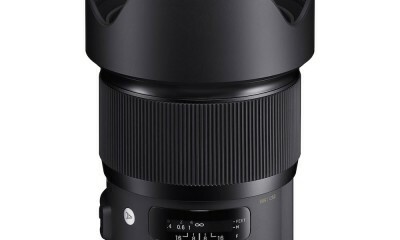 Panasonic just announced the LEICA DG SUMMILUX 15mm / F1.7 ASPH. 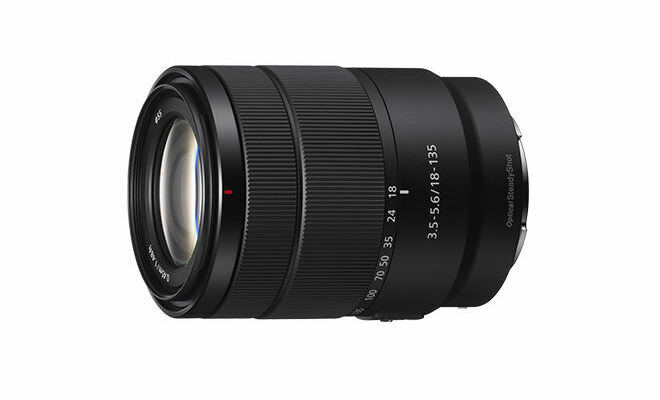 high speed prime wide-angle lens for the Micro Four Thirds format (35mm camera equivalent: 30mm), which offers beautiful defocus features, while being very compact and lightweight. The new $600 lens system is comprised of nine elements in seven groups and uses three aspherical lenses. 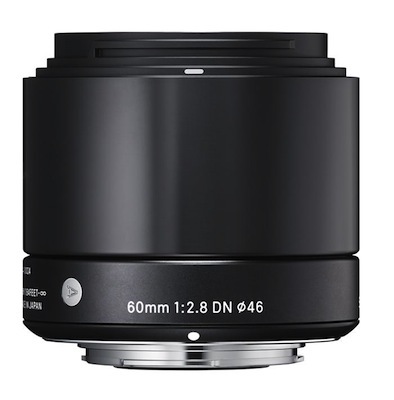 The aspherical lenses suppress spherical aberration and distortion effectively while realizing downsizing of the lens unit. Panasonic’s Nano Surface Coating technology is adopted to minimize the reflection at entire visual light range (380nm-780nm) by applying the extra-low refractive index coating with nano-sized structure on the surface of the lens. It results in a super clear picture with a dramatic reduction of ghost and flare. The lens incorporates a superior inner focus system, which enables excellent resolution and contrast from close-up to infinity. The inclusion of a newly developed stepping motor makes the focusing action smooth and silent for use in both photo and video recording. Notably the performance of Auto Focus (AF) is by far superior to the phase-difference AF when a fast lens with smaller aperture value is used. It is also compatible with the sensor drive at max.240 fps to take maximum advantage of cameras with high-speed AF when mounted on the cameras of LUMIX G system. The LEICA DG SUMMILUX 15mm / F1.7 ASPH. 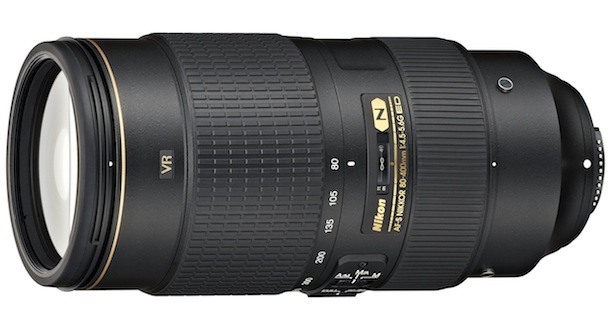 comes equipped with aperture ring and AF/MF switch for direct, intuitive operation. The sophisticated metal design of SUMMILUX 15mm / F1.7 ASPH., including the hood, deserves to bear the prestigious LEICA name. Highly reliable metal mount is durable enough for repeated exchange of lens. 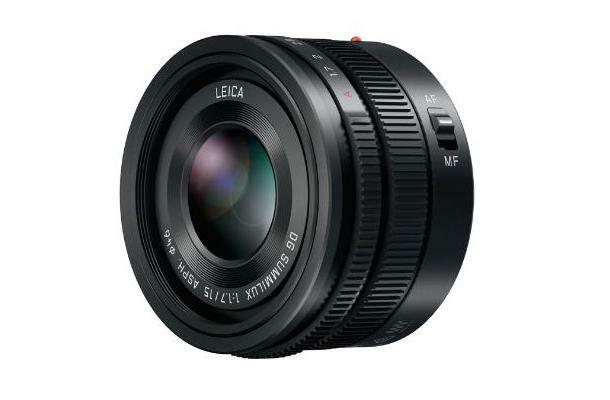 The Panasonic LEICA DG SUMMILUX 15mm / F1.7 ASPH lens will be available May 2014 in black for $599.99. 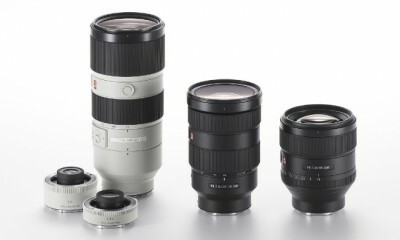 Panasonic LEICA DG ELMARIT 200mm F2.8 POWER O.I.S.